Gentle night time aromatherapy for children - with a calming and cheerful scent. 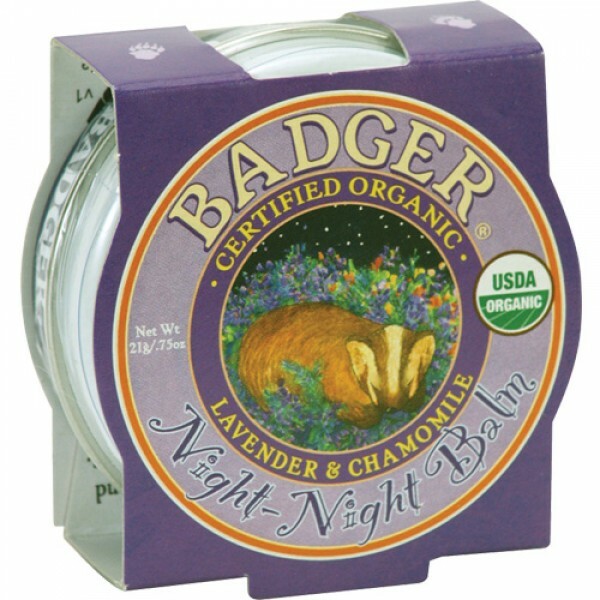 A safe and natural sleep aid for children (and it works for moms and dads, too)! The perfect addition to any bedtime ritual.